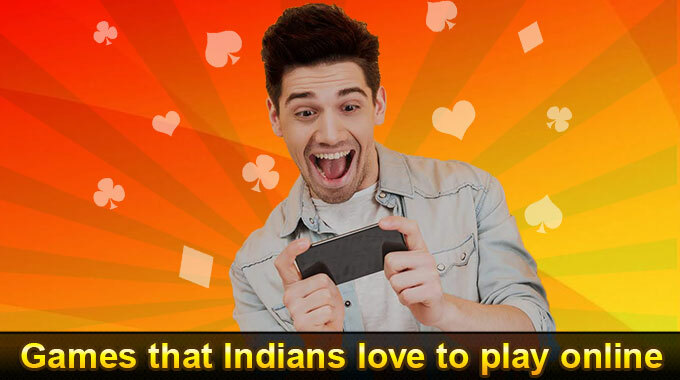 As some of you might be aware that RummyCircle.com (formerly Games24x7.com) stopped offering Rummy for Cash in the state of Tamil Nadu following a Madras High Court decision restricting Rummy for cash. 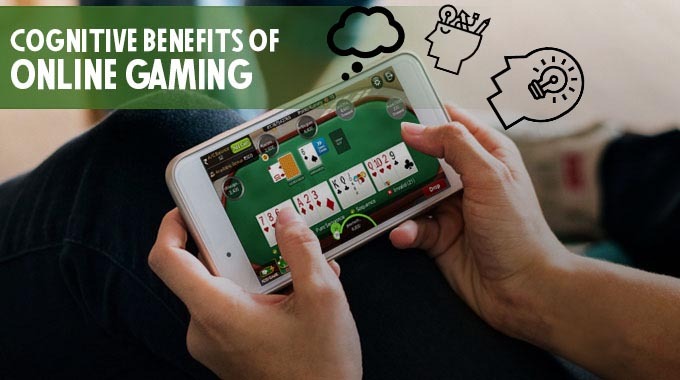 A writ petition that was filed by Mahalakshmi Cultural Association in the Madras High Court to restrain the police from interfering with the activities of the petitioner including playing of 13 card rummy with or without stakes. 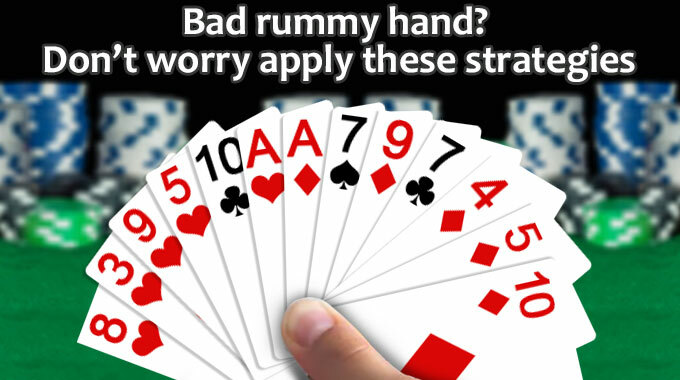 The learned single judge, in his judgment dated 4thNovember 2011 held that Rummy being a game of skill can be legally played for stakes by the members and guests in the writ petitioner’s association. The police challenged this order of the learned single judge in Writ Appeal No.2287 of 2011. 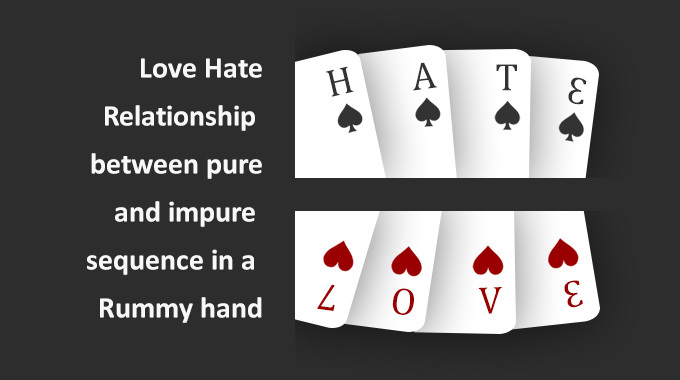 A division bench of the Madras High Court finally decided the Writ Appeal on 22nd March 2012 where they accepted the contentions of the police and stopped the Club from allowing its members and guests to play Rummy with stakes. However, Mahalakshmi Cultural Association challenged this decision of the Madras High Court in the Honorable Supreme Court. 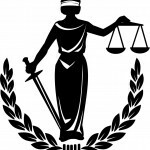 At the initial hearing on 11th May 2012, the Honorable Supreme Court granted interim relief to the petitioners by staying the observation of the Division Bench which prohibited the petitioner from offering Rummy. The current legal position is that judicial pronouncement of the Madras High Court against Rummy for stakes has been stayed by the Supreme Court and it is open for the petitioner to allow its members and guests to play 13 cards Rummy with stakes for profit and gain. 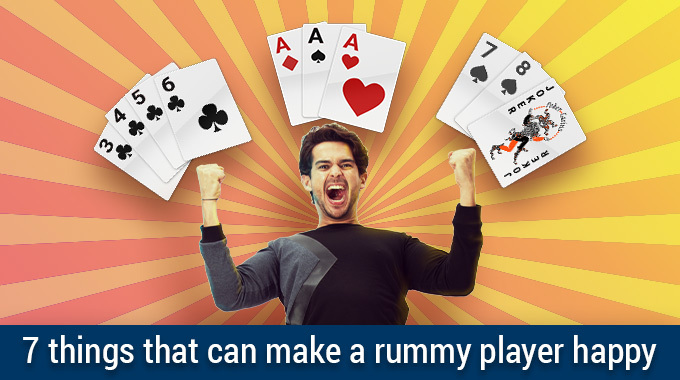 Following which, we at RummyCircle.com (formerly Games24x7.com) are extremely thrilled to welcome back our players from Tamil Nadu and Pondicherry to play rummy for cash. We will keep our players informed about the progress of the court’s proceedings regarding this case and how it affects our players. As of now, we are delighted to welcome back all our players from Tamil Nadu and Pondicherry. 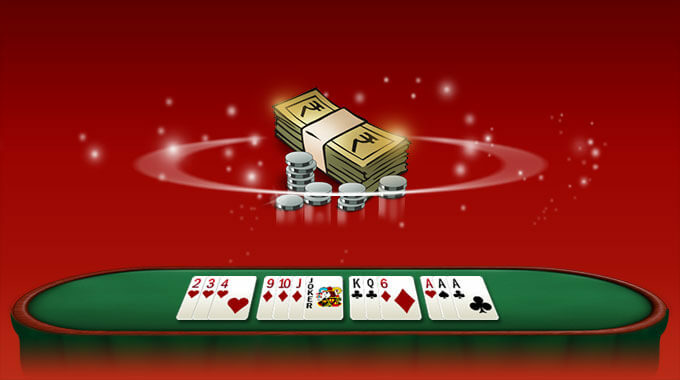 Players can play rummy online for cash as before and there are no changes and the games will continue as before. Based on the above observation, there is a chance for an unlikely situation to happen. Does this follow for other states also or only to Madras?? If in worst case what is your legal action on this.. All our stakes in your site are gone for a toss?? My account is closed, I don’t know the valid reason, my account has amount of 8485 rupees, I have mailed but not received response. My account is closed for security reasons but I don’t know why, please open my account. 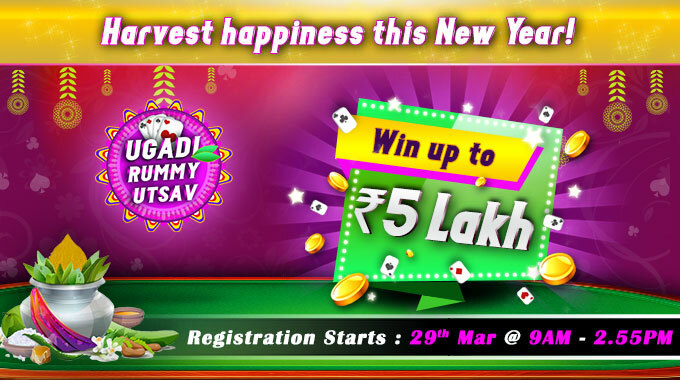 Sir I am not able to play cash game from my rummy account. See the problem and solve the problem. My account is closed. How to take my remaining amount. 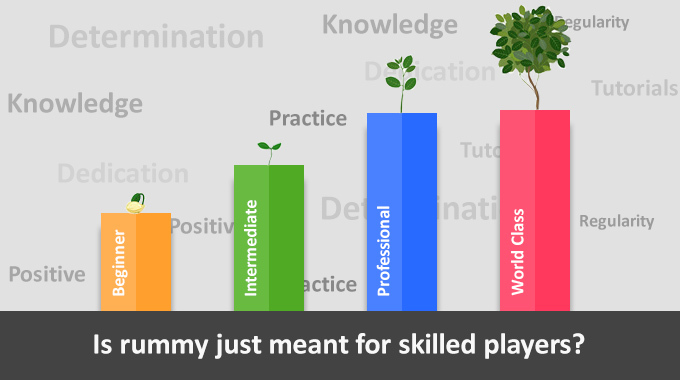 Please contact support@rummycircle.com for the details.